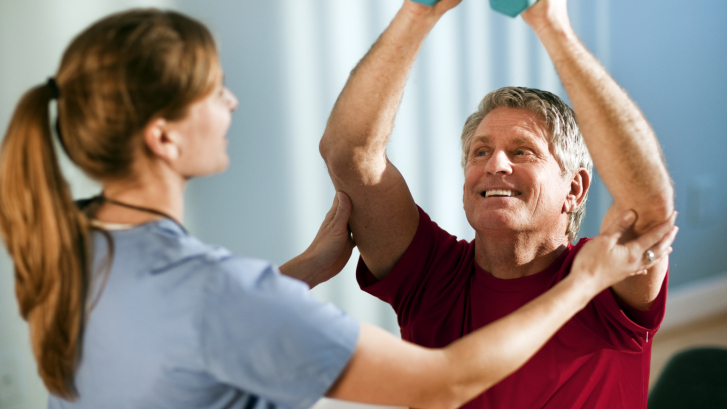 Pre & Post-surgical Therapy & Rehabilitation Program in Michigan. Our Team has created a customized treatment plans for patient who will be undergoing different orthopedic surgeries such as Joints Replacements (Total Shoulder, Total Knee, Total Hip, Total ankle, etc. ), Ligament/Tendon Repair (ACL, RCT, Quadriceps Tendon, etc. ), those treatment plans will prepare you for the scheduled surgery through strengthening different group of muscles and improving the ROM of the joints that surrounding the area where the surgery would take place, without aggravating your painful condition.